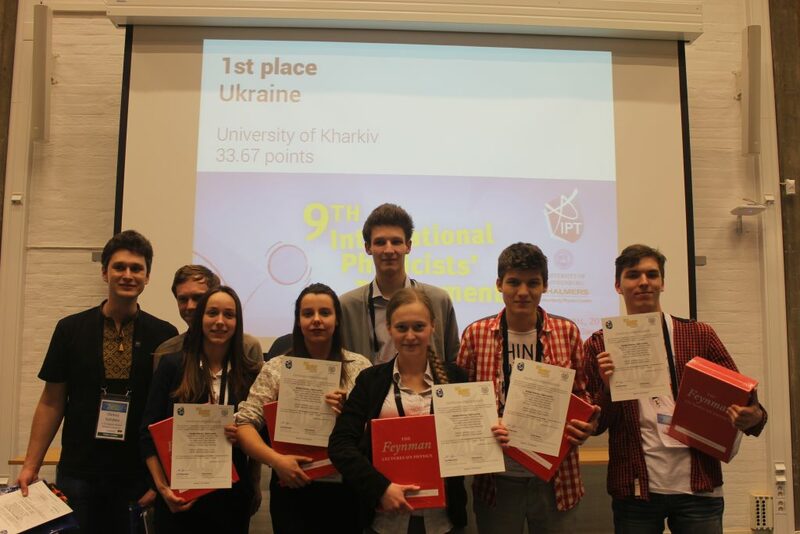 Team of Ukraine – University of Kharkiv – Credits: International Physicists’ Tournament. The Final started with an exciting Captains Fight composed of two challenges. The first one was a theoretical question, and the second one asked the team members to assemble an Ikea furniture without the instructions! Then the roles were assigned. France was the Opponent and Sweden the Reviewer. Sweden was the Opponent and Ukraine the Reviewer. 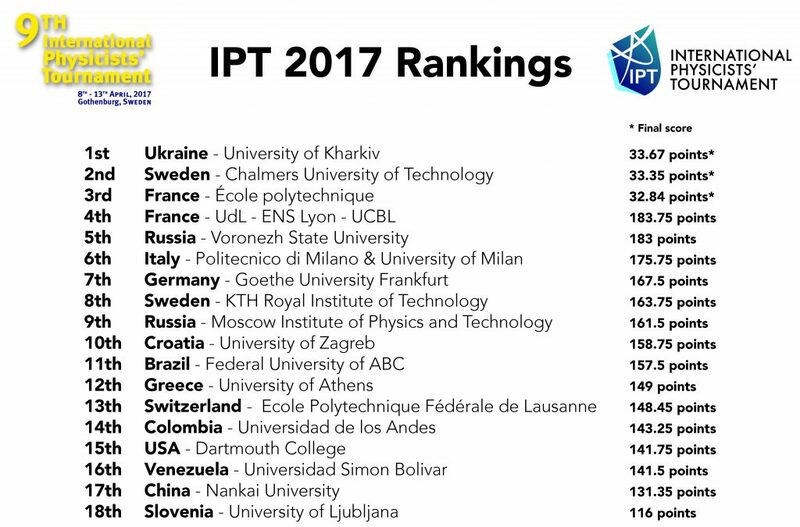 The final ranking of the 9th International Physicists’ Tournament is the following. 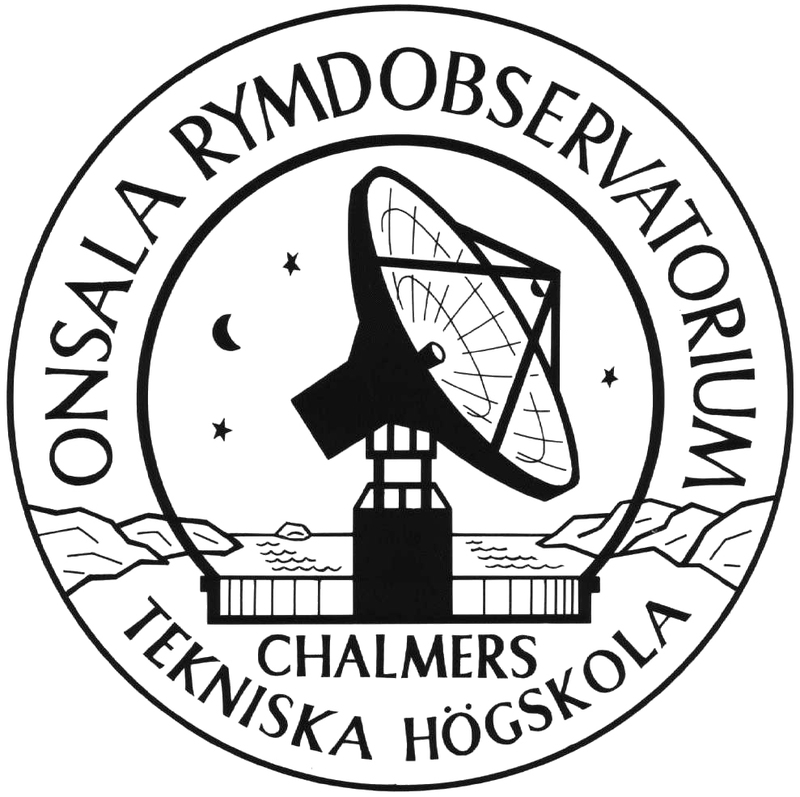 The detailed results can be found on IPT Connect. Congratulations to all the teams for their outstanding performances! We are looking forward to seeing you next year for #IPT2018! 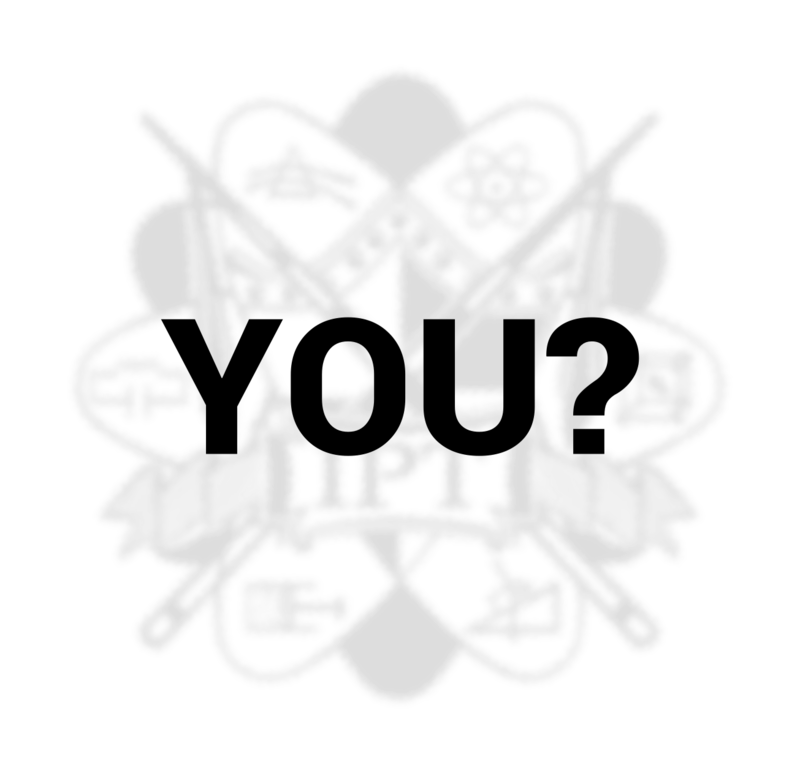 ← Problems for the Final!